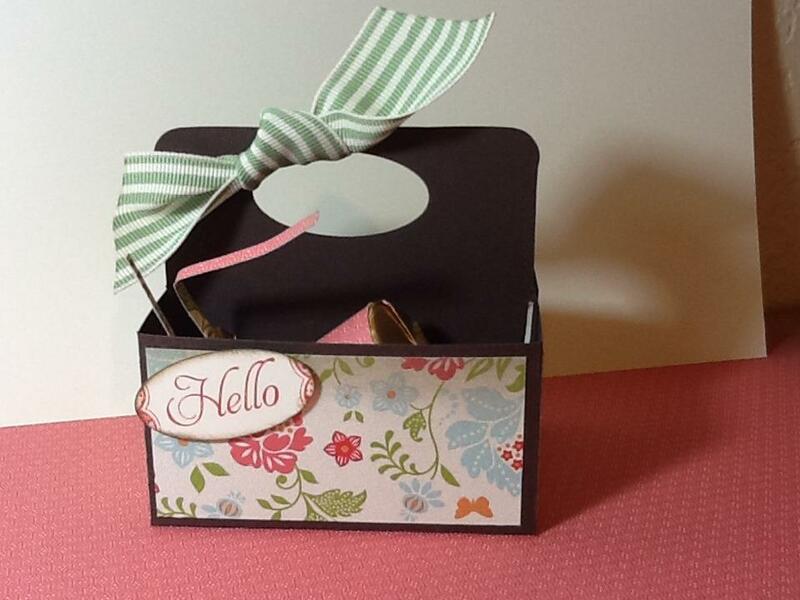 Hi everyone,Todays video is on the mini milk carton die! I just LOVE this die. It is probably my favorite. It would make great favors, treat boxes (as I have done), school projects! The possibilities are endless… Hope you enjoy my video! Thanks for watching! I really love making goodies with the Simply Scored! Here’s a box I made to give treats in…. You could put all types of different candies in here. Have a great day!